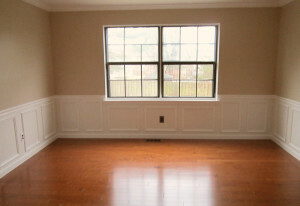 Matrix Remodeling from Williamstown, NJ provides exterior home improvement services to homeowners throughout the South Jersey area. We specialize in: residential roof replacement, vinyl siding installation and trim work, new gutters, energy-efficient window and door installation! When you choose to work with Matrix Remodeling you can be confident that we will put years of knowledge and experience to work for you, to transform your house into a home of comfort and beauty. 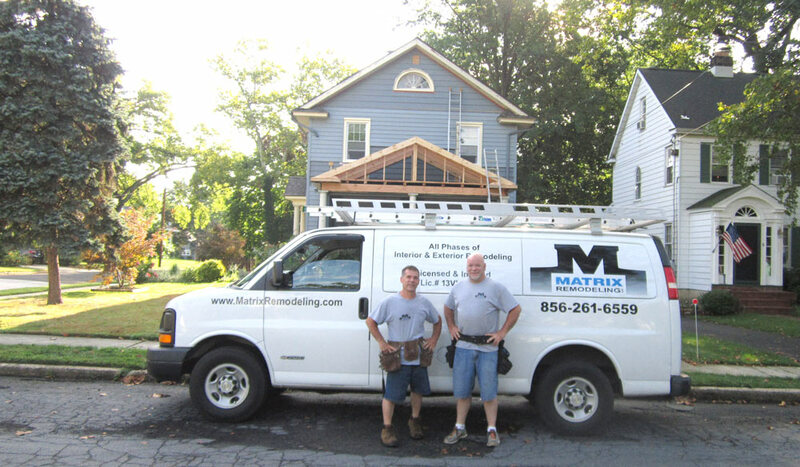 Matrix Remodeling maintains an excellent standing with the Better Business Bureau, is an active member of several local business associations and maintains successful partnerships with numerous industry leaders in the South Jersey area. 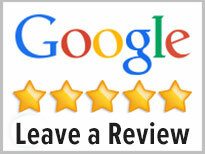 Matrix Remodeling is a Class A Licensed Contractor in New Jersey (NJ). 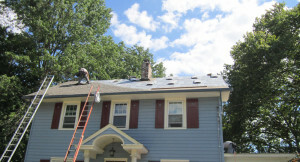 If you’re looking for the best home improvement, roofing and exterior remodeling company in South Jersey (NJ), you’ve come to the right place! 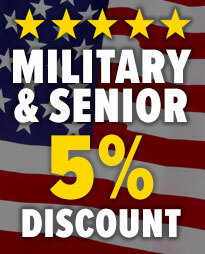 Call our office @ (856) 261-6559 or contact us through the website today. Our friendly home improvement and repair experts will listen to your needs and provide recommendations and solutions that make sense. 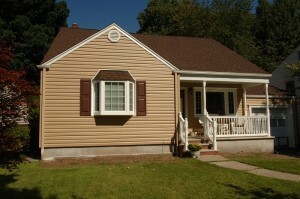 Call Matrix Remodeling today, the leading roofing and vinyl siding contractor in Williamstown, NJ – we can help!